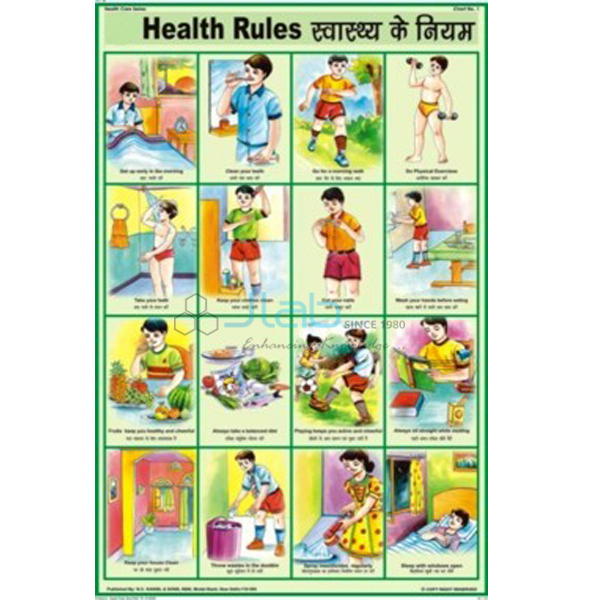 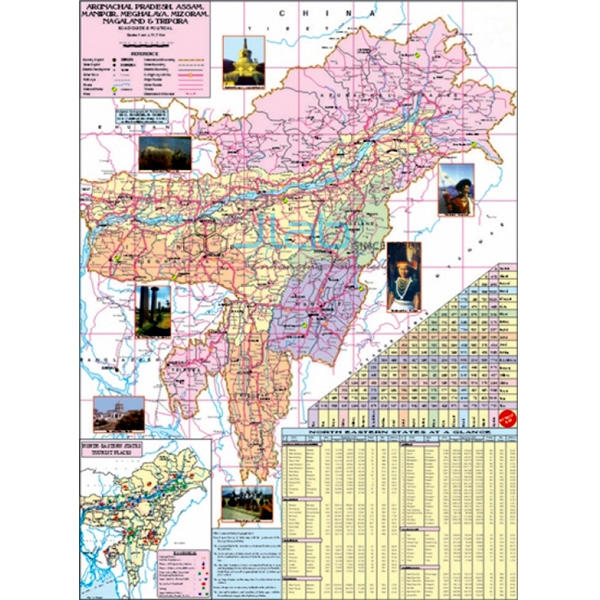 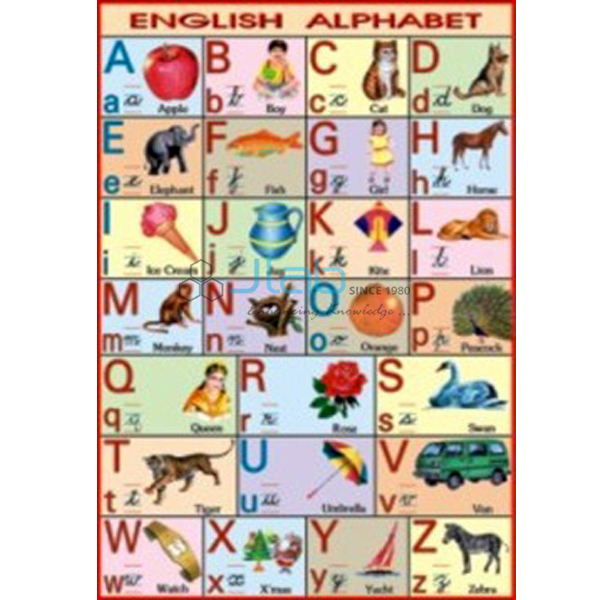 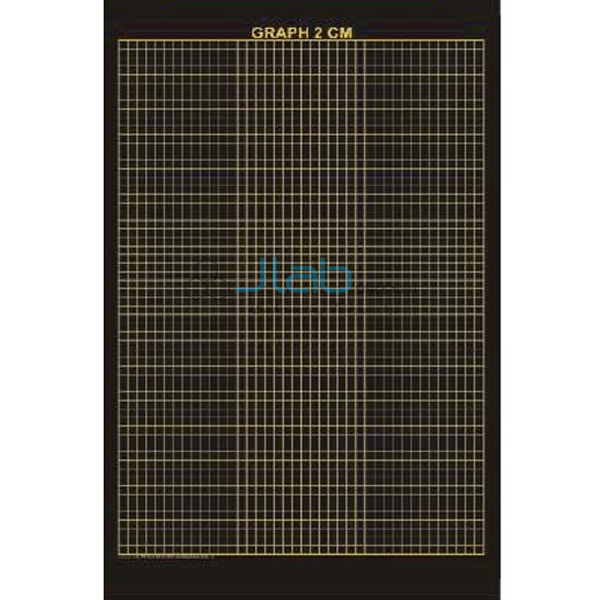 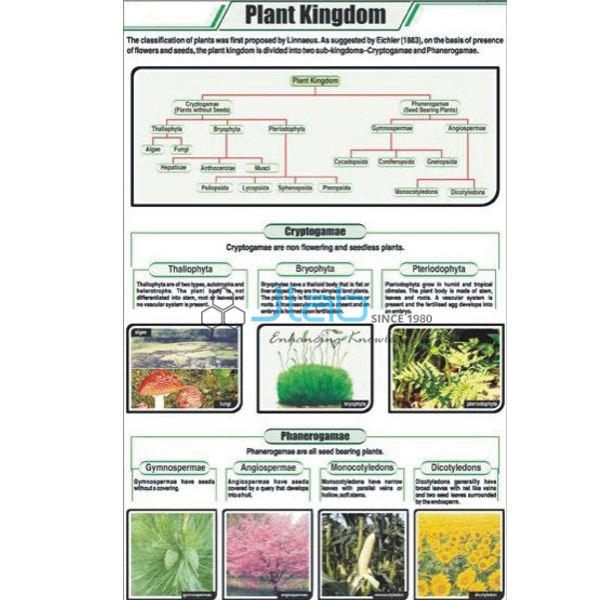 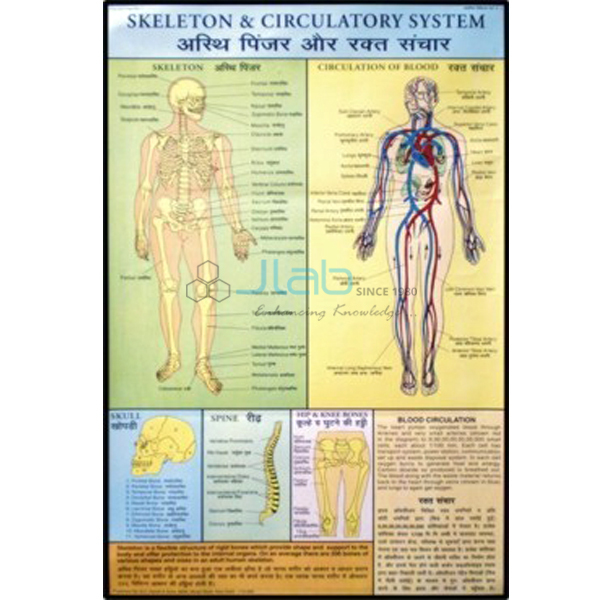 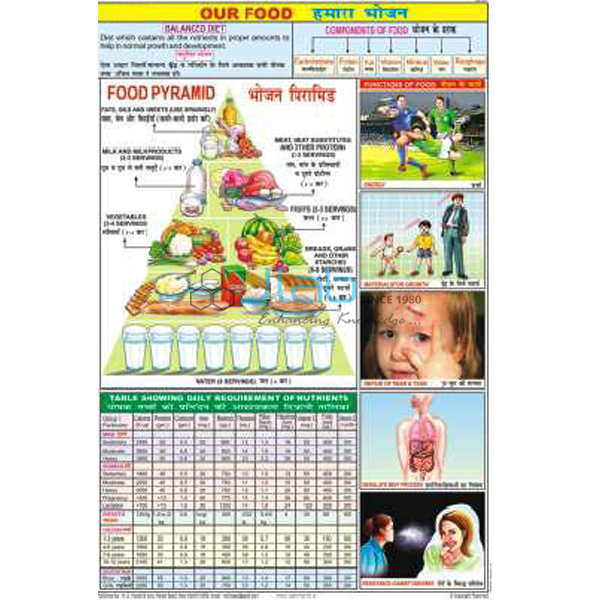 Jainco are well known as a Manufacturer, Supplier and Exporter of Educational Charts. 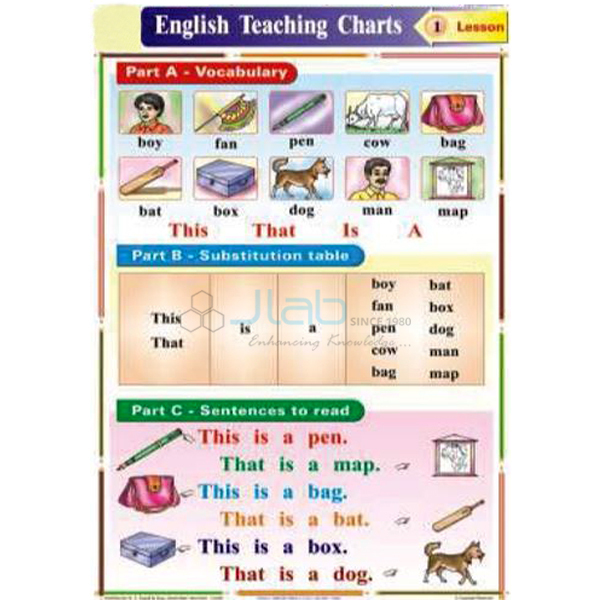 The range of Educational Charts created obtainable by us is useful in numerous kinds of assignments and projects. 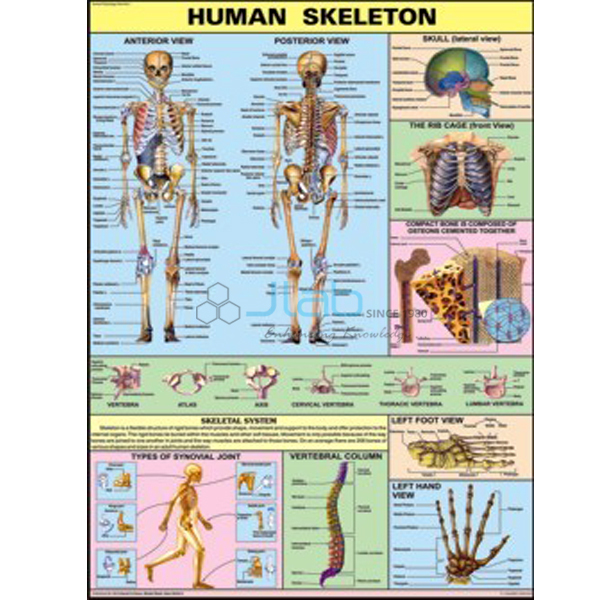 Educational Charts provided by us are manufactured using high quality materials. 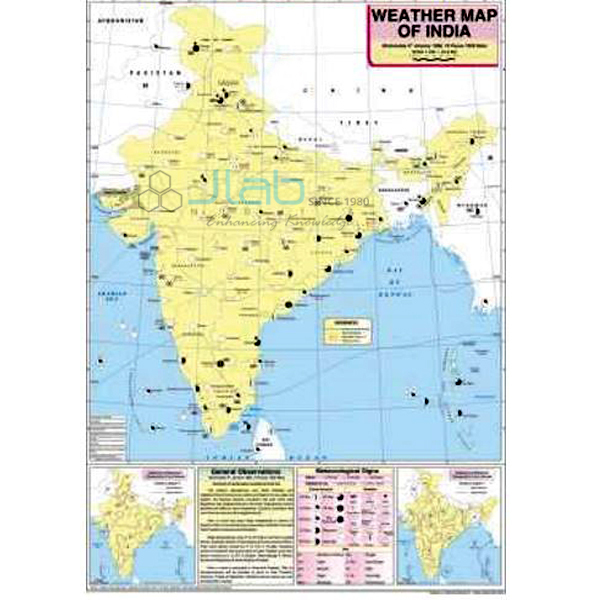 Jainco offers Educational Charts at the most effective costs within the market. 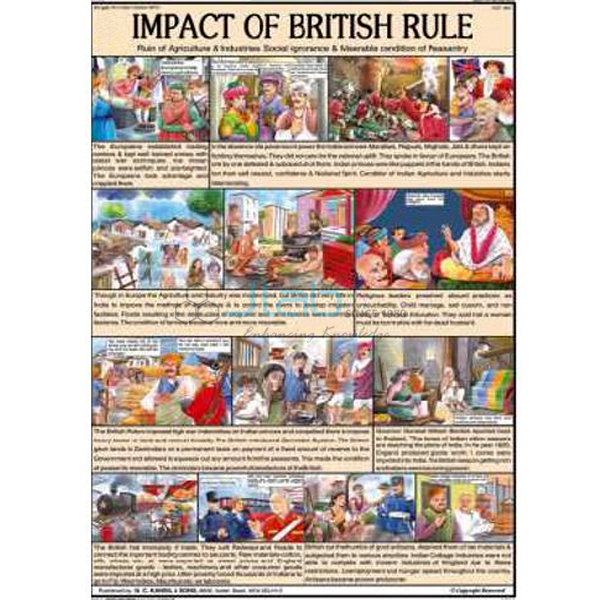 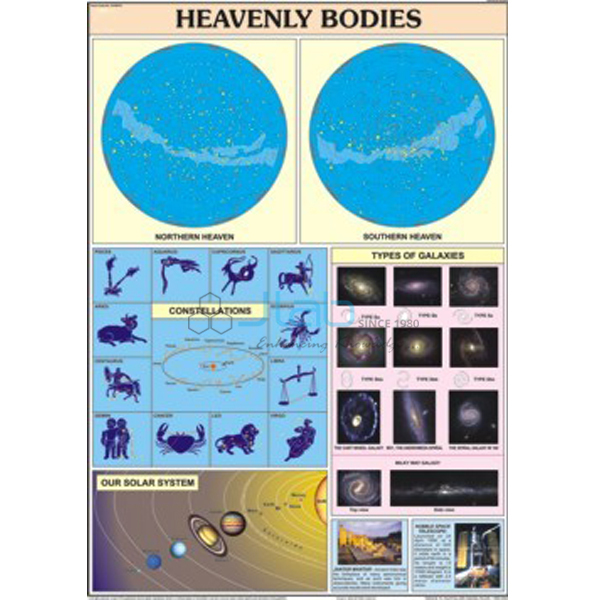 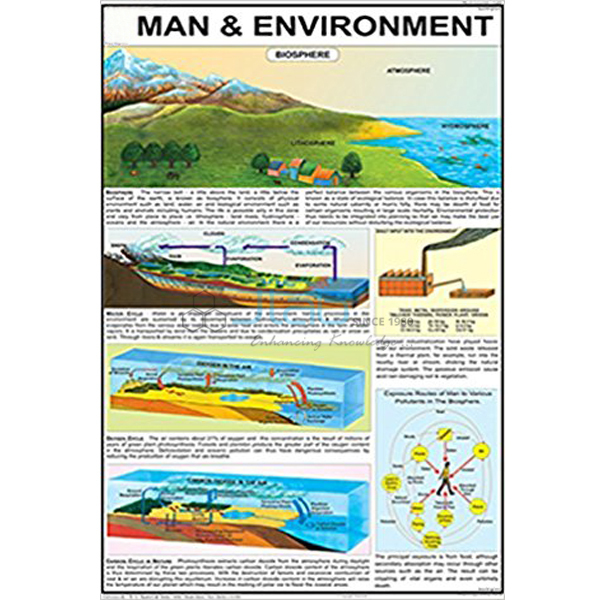 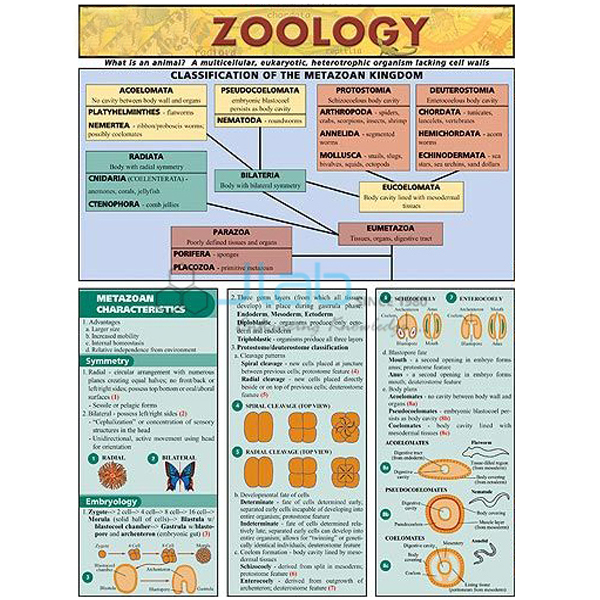 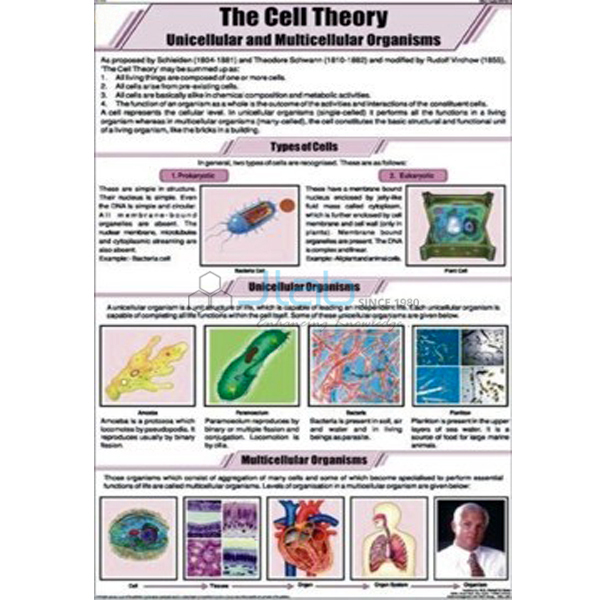 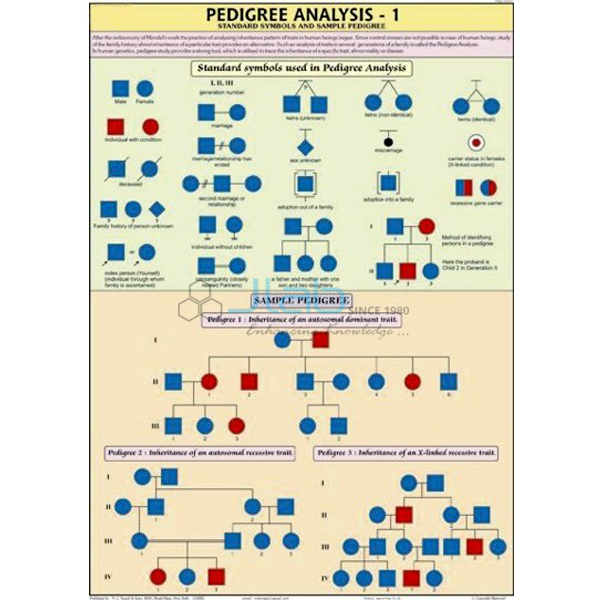 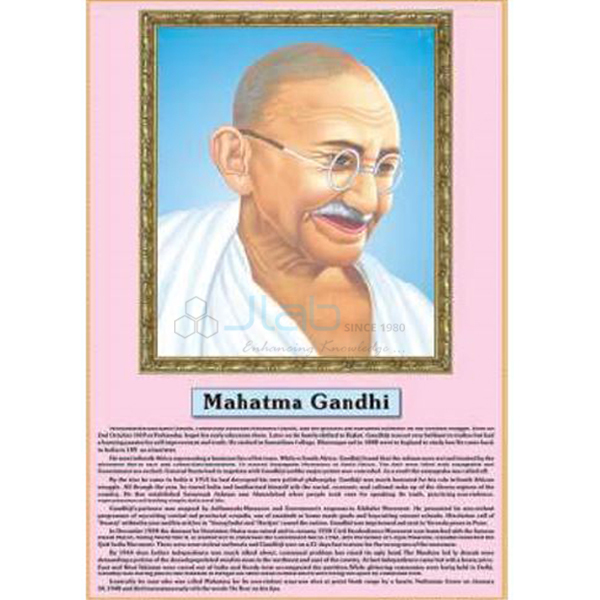 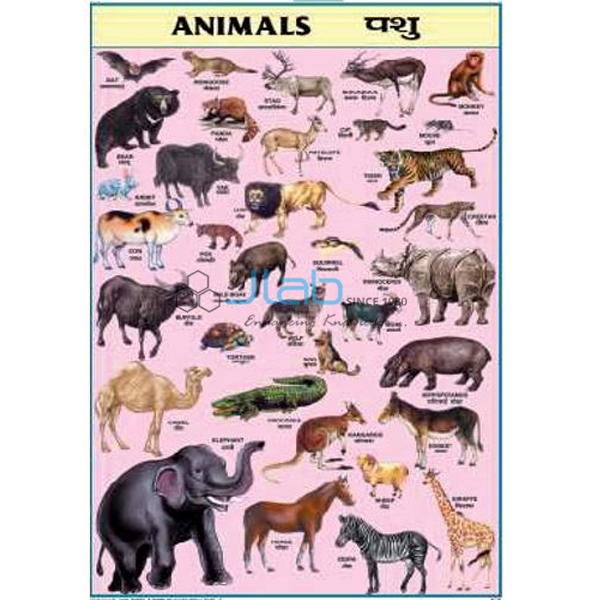 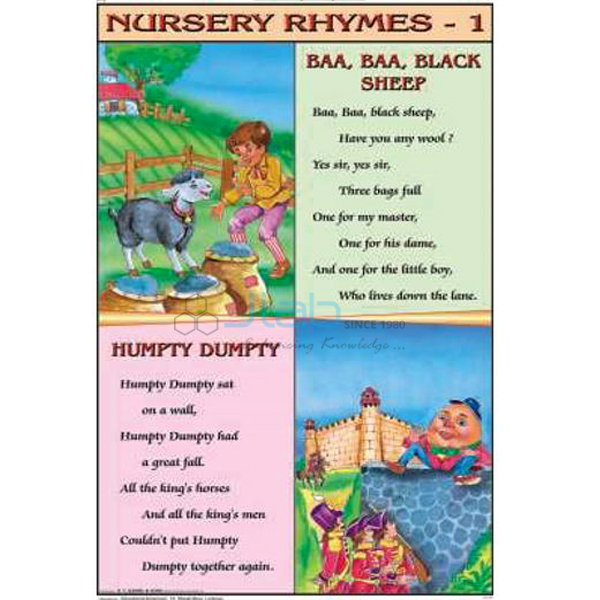 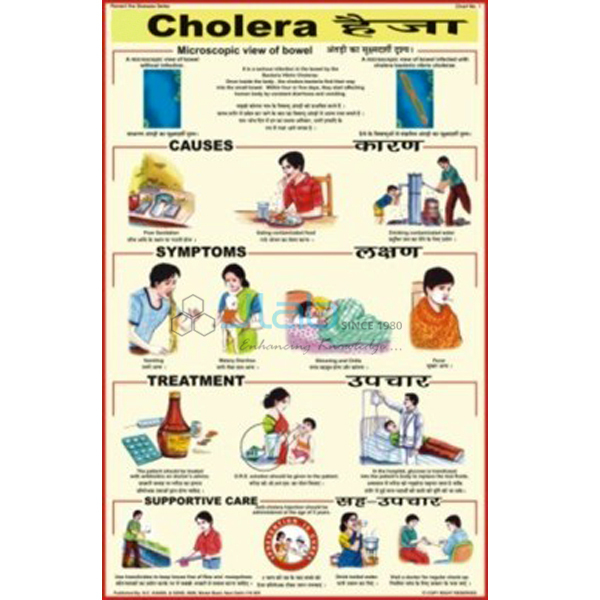 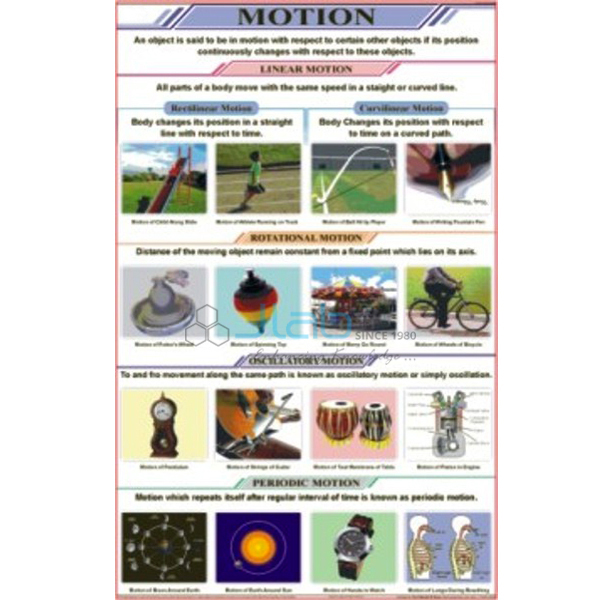 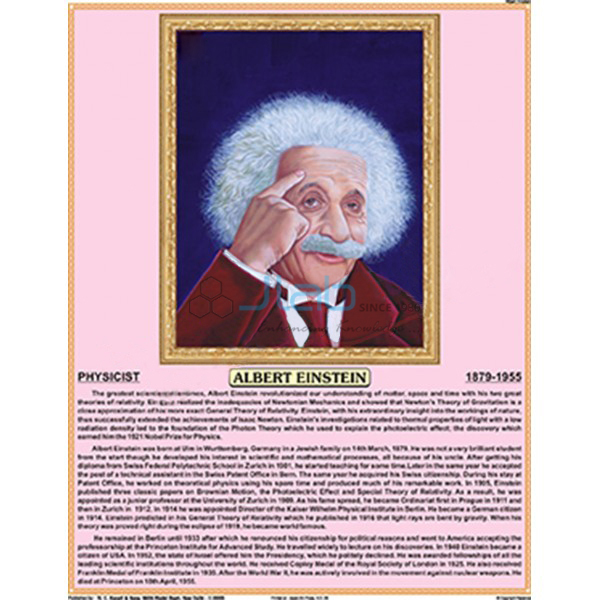 Educational Charts to educate students concerning the topic during a realistic way that is printed in English on art paper and plastic laminated. 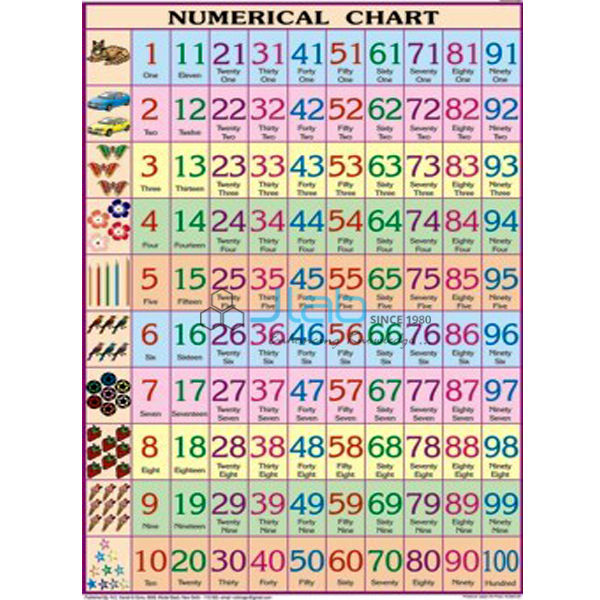 The Charts are mounted on plastic rollers with a hanging cord on high roller. 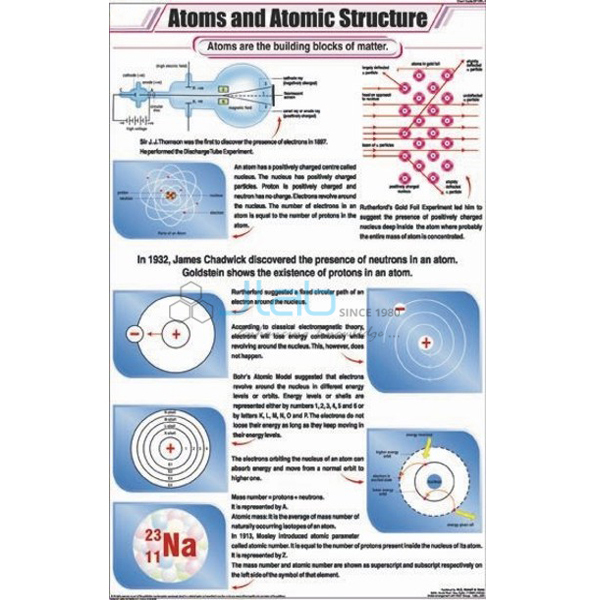 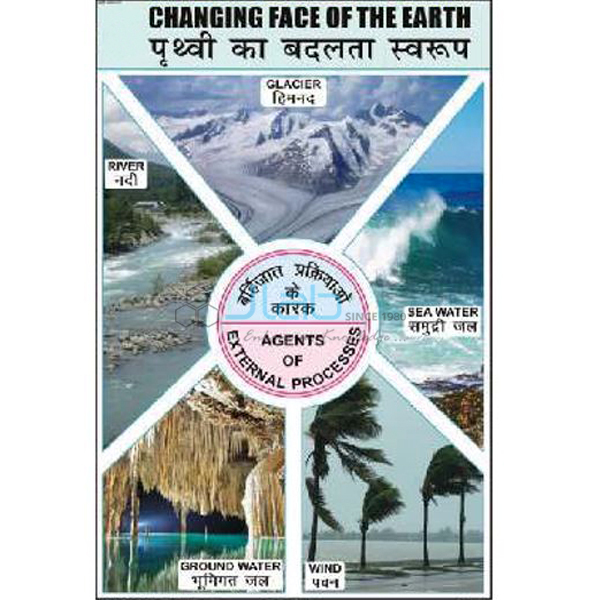 Jainco is renowned Charts Manufacturer, Charts Suppliers, Charts in India, Educational Charts, Charts Exporter, Educational Charts Manufacturers in India, Science Charts, Physics Charts, Chemistry Charts, Mathematics Primary Charts, Maps Charts.